Continuing care retirement communities (CCRCs) often require new residents to pay an entry fee in exchange for lifetime housing and priority access to healthcare, in addition to a monthly fee. These entry fees can be in the hundreds of thousands of dollars. In many cases, a sizable portion of the entry fee may be refundable to the resident if they move out, or on the resident’s death. There are different types of refund agreements you can make, depending on what your CCRC offers. 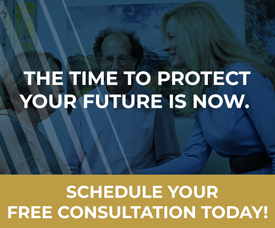 For example, a declining balance contract would provide a refund if the resident moves out or passes away within a certain period of time after taking residency, usually somewhere between two and four years. The amount of the refund available reduces over that period until no refund remains. Some CCRCs offer a refundable contract, which may also reduce gradually over the first few years, but not down to zero. For example, a 50% refundable contract might reduce the refund by 25% per year for the first two years, but the remaining 50% is always refundable, no matter how long the resident lives in the community. Generally speaking, however, these refunds, in any case, are reduced by amounts reflecting the resident’s increased need for care beyond what is covered by the monthly fee. When a resident of a CCRC dies and a refund is owed, where does that refund go? Typically, it is the now-deceased resident who is the party to the CCRC agreement. This means that absent some other arrangement or procedure, the CCRC will have to write the refund check to the estate of the deceased resident. 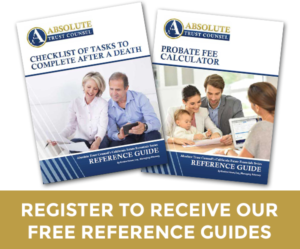 The only person who can cash such a check is the administrator or executor of the estate appointed in—you guessed it—a probate! We are always trying to avoid probate in California, so this is definitely not a desirable result. What can you do? I am writing this now because I recently came upon this problem with a new client. In this case, the resident is already deceased. I have not seen any documentation in which the resident and the CCRC made an agreement as to who would get the refund upon the resident’s death. 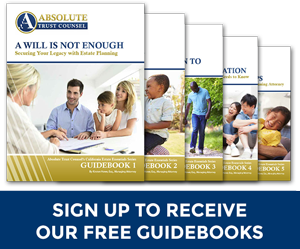 I am not certain if my recommendation will work, but what I would try if my client the resident was alive would be to ask the CCRC if the resident could prepare a writing directing the CCRC to give any refund to a specific person or, even better, to the trustee of the resident’s revocable living trust. 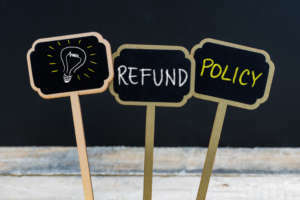 If you or a loved one is or is about to become a resident of a CCRC, it is very important to consider planning options for the potential refund of fees with an attorney.